In the Summer of 2010 the bar was asked if it could be used as a location for filming of a movie by a Danish production company. 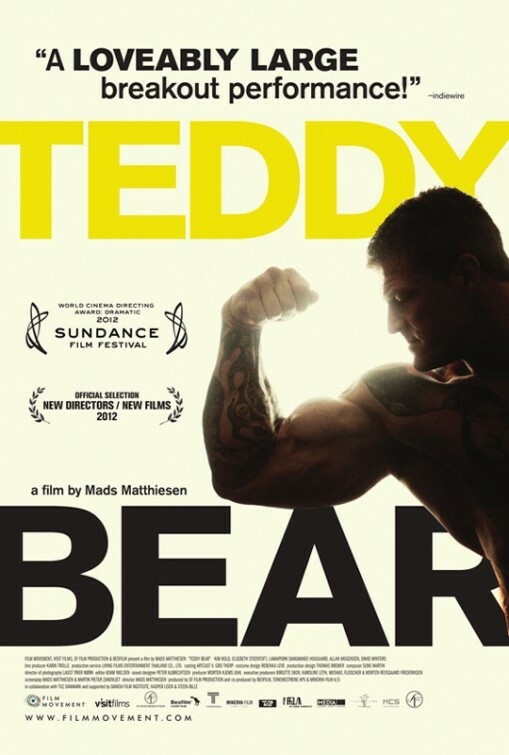 Filming took place in November and the film “Teddy Bear” premiered at the Sundance film festival. We usually have a few copies of the DVD available for sale in the bar or you can buy it direct from .